Very nice and comfy mouse. Far far easy to set DPI as it does have a wee DPI button just under the scroll. 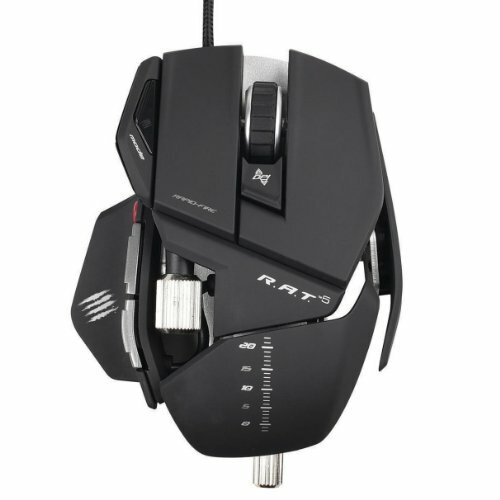 I'm using it as gaming mouse - CS GO, GTA V etc. Haven't had any issues. 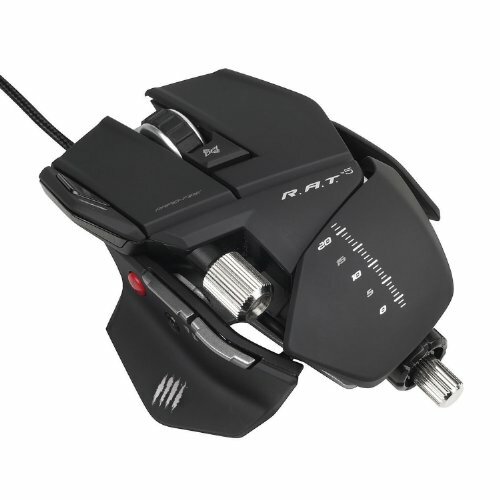 That's not the cheapest mouse ever, but it does worth to pay few £££'s to get such a good mouse. Looks and feels (once you get use to it) spectacular. Good amount of features for the price, including a handy 'sniper button'. 5600 dpi is enough for me, personally.